Think of this product as the best of the best! With 3000 mg CBD oil, you get the highest concentration and the best value (price per mg). 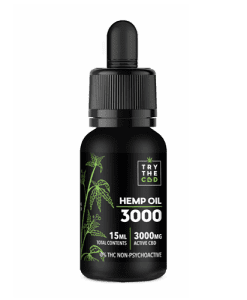 This CBD oil 3000 mg will save you money in the long run and last you longer than other oils because of such a high concentration in the 3000 mg CBD. When it comes to the question of whether you should purchase CBD 3000 mg, the choice is straightforward. Buying 3000 mg hemp oil at a time will give you the most bang for your buck. The higher the concentration, the fewer drops you will need to reach your comfort zone. Because of this, the bottle will last you longer. Sure, it may be a more significant initial investment, but if you’re a regular CBD user, buying 3000 mg CBD oil at a time can be a great financial decision. CBD 3000 mg takes health and wellness routines to the next level. An added concentration of naturally occurring cannabinoids, antioxidants, neuroprotectants, and essential fatty acids helps to focus your mind and body on promoting superior health and wellness. Always consult your physician first if you have a medical condition or are taking any medications before consuming 3000 mg CBD oil! Our 3000 mg CBD is known to be safe, but you should always clear a new addition to your regimen with your doctor first. Our 3000 mg CBD oil is made from non-GMO, Pesticide Free Industrial Hemp. It is made in Colorado. Try our CBD 3000 mg as a great introduction to the world of CBD today. All of our products, including our 3000 mg hemp oil, are heavy metal and pesticide FREE. 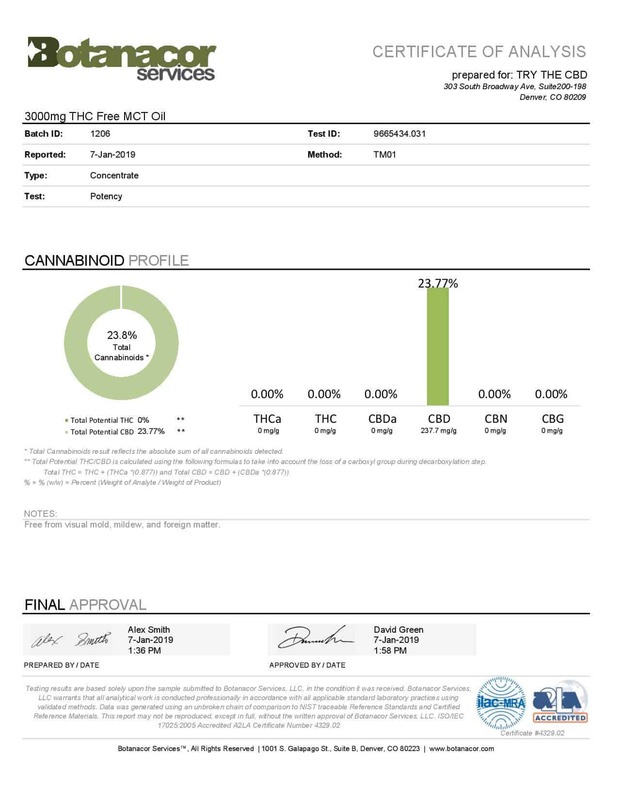 See our latest third-party lab results for 3000 mg CBD Oil in the product photos. Use six drops of CBD 3000 mg twice daily or as needed. Simply enjoy your oil by dropping it directly on to the tongue. Make sure to shake the bottle of 3000 mg CBD oil well before using. You can add our 3000 mg CBD oil to any of your favorite foods or healthy drinks. Everyone reacts differently to the suggested use, so you are welcome to increase or reduce the amount of CBD oil that you take as you feel appropriate. 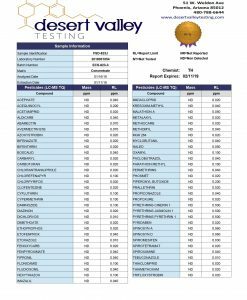 Many of our customers buy CBD 3000 mg but do not configure the dosage correctly. As a result, the incorrect dosage will mar the experience and is likely the primary reason why the 3000 mg CBD oil is not working for you. 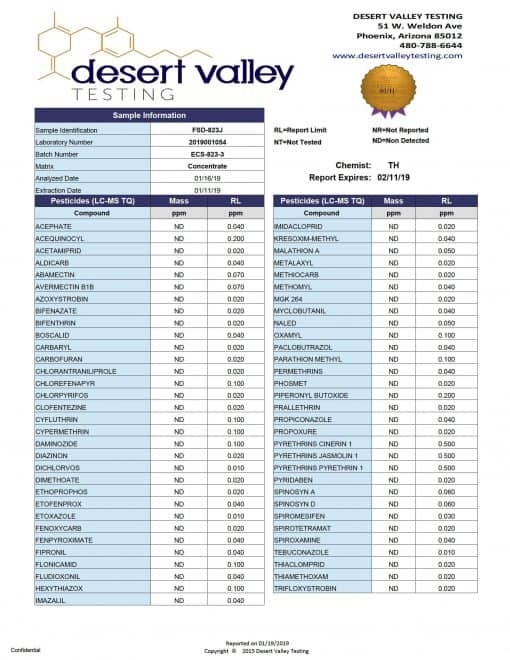 There’s no point in investing in 3000 mg hemp oil if you’re not going to take it correctly! Try starting with a low dosage, as suggested on the bottle of 3000 mg CBD oil. From then on, double or triple up your dosage every two hours or until you have reached your comfort zone. Don’t worry about overdosing on a CBD product like 3000 mg hemp oil — you can’t take too much CBD when it comes from the THC free hemp plant. Research different dosages to understand the effects, and what you are looking for. Rather than going for a high dose straight away, and not feeling the results, try to go slow and build your way up. Sometimes, the process requires patience, but it is better than doing incorrect dosages and not feeling the full effects like you should be. Soon enough, you will know exactly how you prefer to take 3000 mg hemp oil. If you’re new to CBD supplements, CBD oil 3000 mg is a great place to start. Tinctures are ideal for people who would like to start with a lower concentration CBD product. They are also the most affordable CBD supplement option! CBD tinctures like CBD 3000 mg are some of the best all-around CBD products. It’s hard to beat the convenience of having a few drops from a tincture as part of your morning routine or taking the travel size with you on the go to use at your discretion. Are you looking for something more convenient and more effective than CBD 3000 mg? Check out our Full Line of CBD Capsules, Vape Pens, and CBD Balms and Lotions. Looking to BUY CBD Oil 3000 mg Online? How about a FULL SPECTRUM CBD OIL TINCTURE? You can find them here. Are you wondering the definition of THC? Our 3000 mg hemp oil is THC free, so you’re probably wondering what exactly that means. It’s pretty simple. All plants in the marijuana or cannabis family are packed with chemicals called cannabinoids. There are over one hundred different cannabinoids in each plant. Most people have only heard of the two most popular and well-known cannabinoids. These are THC and CBD. THC is the cannabinoid responsible for the psychoactive effect of cannabis. In other words, THC is the part that will get you high. CBD Oil 3000 mg, on the other hand, does not have this effect. That’s what makes our 3000 mg hemp oil such a popular choice. So, people opt for THC free products if they want to take CBD that contains no psychoactive component. Also, THC free products are legal in most places because they will not get you high. Taking 3000 mg CBD oil alone can provide you with all the therapeutic benefits and effects of the marijuana plant — just without the high that comes with consuming THC. MCT or Medium Chain Triglycerides are considered easily digestible and beneficial fats. Therefore, instead of being metabolized through digestion like most other foods, these fats are processed in the liver. MCTs provide fast and lasting energy and are easily absorbed by the body. The MCTs in our 3000 mg hemp oil is no exception! Because they are so easy to absorb and use, MCTs are an excellent choice for those who struggle with digestive problems, fat absorption, or those who lack a gallbladder. Unlike almost all other foods, MCTs do not require energy to be absorbed, stored, or used in the body. This makes them an almost perfect source of natural energy. Since fats are needed for proper hormone creation and balance in the body, MCTs may offer special benefits for those struggling with hormone imbalance. MCTs have antiviral and antibacterial properties. As a result, there is some evidence that they may help to balance gut bacteria and combat pathogenic bacteria. The body will receive a digestive system break since they are so well utilized. The same antiviral and antibacterial properties make MCTs beneficial for immune health as well. Healthy fats are important for proper immune function. Since MCTs can be more easily used by your body, this may be especially beneficial for those who have trouble absorbing fats or those who struggle with immune function. Curious about all the various benefits of CBD? 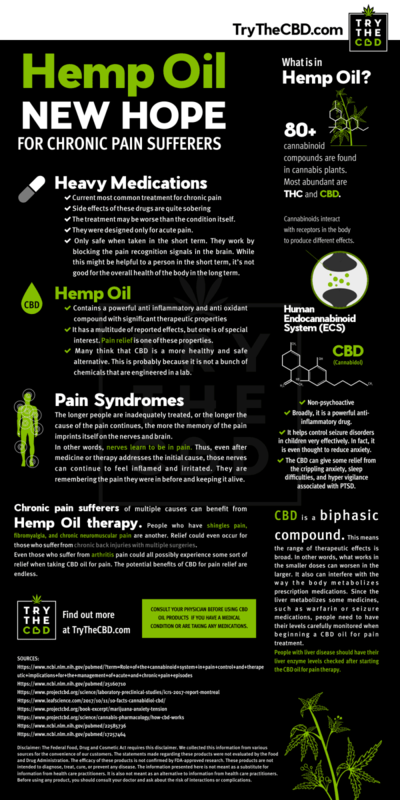 Learn more about CBD Oil on our Hemp & Wellness blog and in the infographic below. When you are purchasing CBD products, you have two options: full-spectrum CBD or isolate (‘regular’) CBD. Full-spectrum CBD as hemp oil contains every cannabinoid present in the cannabis plant — cannabinol, cannabicyclol, tetra hyrdocannabivarin, and cannbichromevinaric acid, to name a few. Different cannabinoids introduce various potential benefits addressing a wide variety of ailments, both on their own, and in conjunction with one another, and with CBD. These full-spectrum products may also contain small amounts of THC. Still, it should be said that industrial hemp is regulated at 0.3% THC concentration, which will generally not cause psychoactive effects. Full spectrum CBD is created by extracting the whole source plant to oil, which brings all of the other properties and molecules along with it. Our CBD oil 3000 mg is not a full spectrum product. Isolate CBD like our CBD Oil 3000 mg, on the other hand, is exactly what it sounds like: CBD alone, separated from any other cannabis compounds. It is isolated by cooling extracted oil until it forms crystals. The crystals are processed into a highly pure powder, of just CBD as a molecular compound. Isolating the perceived valuable aspects of any substance is a common approach in the pharmaceutical model, working to maximize an ‘active ingredient’ to its utmost efficacy and safety. However, isolate CBD like CBD Oil 3000 mg does not offer the potential holistic benefits of full spectrum products. But that is the preferred option for many people — and the only legal option in some cases as well. 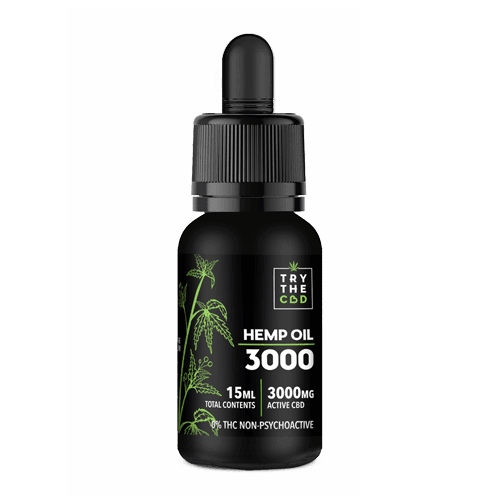 Want to try CBD oil 3000 mg for yourself? Order online today! If you have any questions about our products or starting your CBD journey, don’t hesitate to reach out to us. We’re happy to help. Get in touch with us if you want to learn more about CBD or would like specific recommendations on where to begin! We want to ensure your CBD experience is the best it can be.